As 2019 begins we may all wish to focus on the important things in our lives and getting rid of some of our least-used apps might help us do just that. I’m sure we all have our attachments to different social media apps, be it the ability to reach out to friends and family or the opportunity to express yourself through pictures and posts. However, with all the apps nowadays appearing to be nearly identical to one another there is simply no point in having them clog up your phone’s storage space and bombarding you with notifications. So, let’s talk about three of the biggest social media giants used today and ask ourselves which one should get the boot this year – Facebook, Instagram or Snapchat? Facebook provides a range of services to its users, reminding them of friends’ birthdays and events, allowing them to message friends and family members and creating a timeline complete with pictures and videos. Its less than ideal features are that in order to access Messenger on your phone, a second app needs to be downloaded and posts can be inundated with hate comments or trolls, discouraging many from checking their Facebook feed. Despite these negative aspects it can be difficult to uninstall the Facebook app, especially if you’ve used your Facebook account to sign up for other apps, for example Spotify. Nevertheless, it seems that young people (18-24 year olds) are gradually moving away from using Facebook. The Pew Research Centre has reported that the 71 percent of people in this age bracket that used the app in 2015 dropped to 51 per cent in 2018. Instagram is another popular social media app and is owned by Facebook, however pictures and videos take precedence over posts and connecting with others in this app. For many users, Instagram provides the opportunity to play with photography and allows users to create multiple accounts that they can switch between, perfect for separating personal accounts from those focused on interests such as fitness. What can be annoying about this app though is the countless number of businesses and ‘influencers’ shoving advertisements down your throat, perhaps symptomatic of how personally attached users feel to these people who share every moment of their lives with their followers. Though Facebook is Instagram’s predecessor, the aforementioned Pew Research study shows that 52 per cent of young people in 2015 used Instagram, compared to 72 per cent in 2018. Which brings us to Snapchat, the only social media app of these three to not include ‘posts’ or ‘comments’, opting instead for picture-based messaging, text-based messaging and ‘stories’ where you temporarily share moments with your friends. The lack of comment sections means that it is easy to avoid the senseless bickering that can go on between Facebook and Instagram users, and other features like snap maps and ‘our stories’ give Snapchat a greater sense of community. Something that may not appeal to all Snapchat users though is the inability to store photos and posts permanently for any of their friends or family members to find. 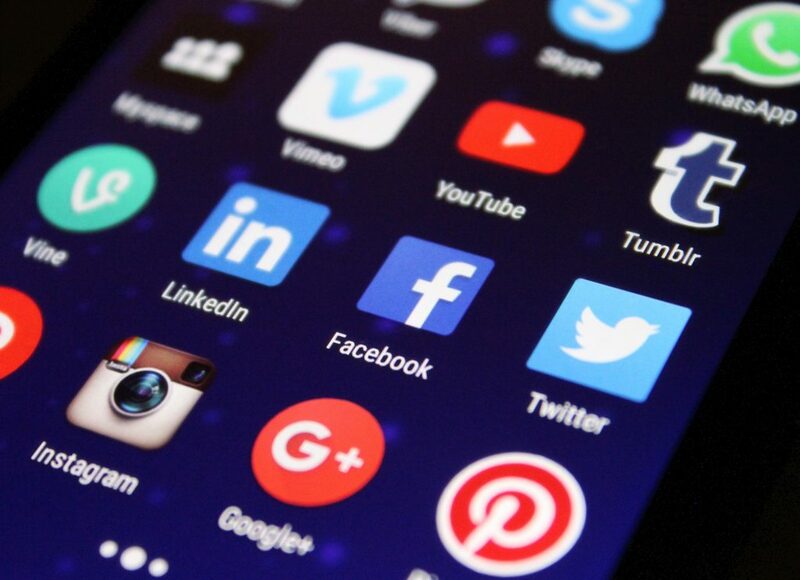 The Pew Research study shows that 41 per cent of young people used the app in 2015 as opposed to 69 per cent who used the app in 2018. So, it would seem that young people have made up their minds as to which app they should abandon: Facebook. Not only does Facebook (and Messenger) take up more space than the other two apps combined, but it is also a place where trolls and hate comments dominate. Facebook timelines are also a pain to sift through and edit and this can be a problem if there’s some post or picture you wish you could erase, whether for a future employer or your own dignity.